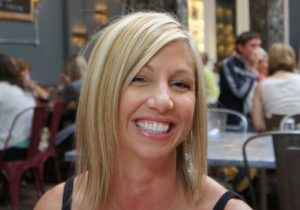 Kelly, RD June 24, 2018 eating to fight cancer nutrition advice Organic registered dietitian5 Comments on What Kind of Bees Make Milk? Nothing like a little bee humor before providing information that stings. Badum tish! The growth and survival of most of the crops that land on our plates depend on buzzing little yellow and black insects. Nearly 40% of crop reproduction relies on pollination, bees being the most important link. EPA and USDA scientists link pesticide exposure, among other issues to the declining health of honey bees. Yet another reason to choose more organic produce when cost and availability do not contend. Although the FDA approves small amounts of pesticides in our foods as well as food dyes, chemical preservatives, etc., I am concerned that we in America consume so many processed foods with manufactured colors, flavors, stabilizers and preservatives that our food is no longer food and our excessive exposure to these synthesized compounds is mutating our DNA, causing *oxidative stress. 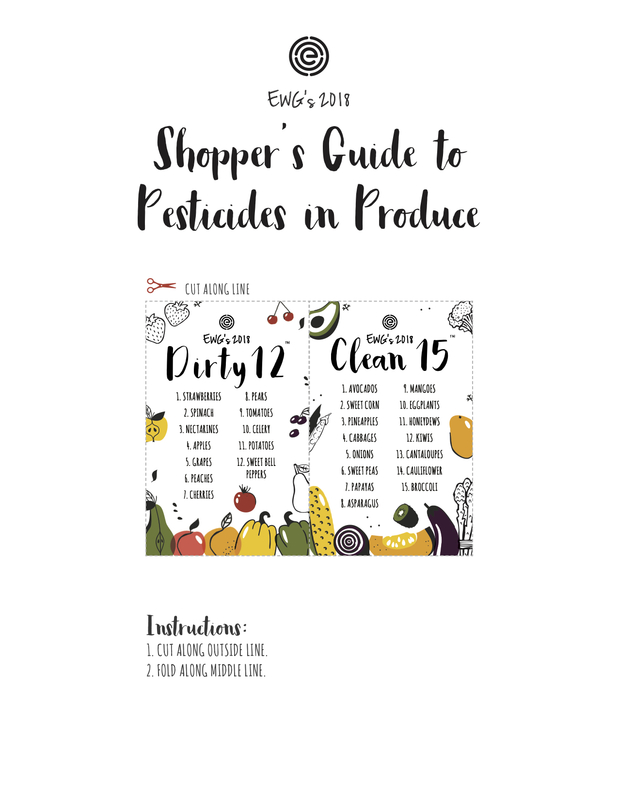 EWG recently released their 2018 shopper’s guide to pesticides. The list shows which fruits and vegetables have the highest amount of pesticide residues. These are the foods you want to buy organic. They have also provided a “Clean 15” list. I use this list to save some money on groceries; I do not buy organic when purchasing these foods. I wish I could afford to buy all organic, supporting organic farmers and protecting our environment our bees and our health, but I just can’t. So, I do what I can and that’s just that! Read more and get your own downloadable copy here: ewg.org. *Oxidative stress has been linked to Alzheimer’s disease, RA, diabetes and cancer. Thank you for the list! Good info! Thank you for reading and commenting! I hope the list is helpful! I love you too and YOU are amazing!